Editor’s Note: This post is by my friend and Beefmaster partner Doyle Sanders. He has been working to introduce Beefmasters into Europe, beginning with Italy and Poland. The dairy concept has application to many regions of the world into which Beefmasters are expanding. Planning for initial embryo transfer operations in Italy and Poland intended use of cattle within their existing operations. 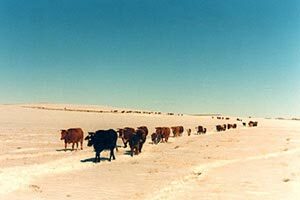 The Italian herd was built from a historic old breed of Marremano cattle that has been in the region for over 2,000 years crossed with continental breeds such as Angus, Simmental, Hereford, and Charolais. The Polish herd was built from crossing Holstein dairy cows with Limousin bulls imported from Germany and upgraded with further Limousin genetics. 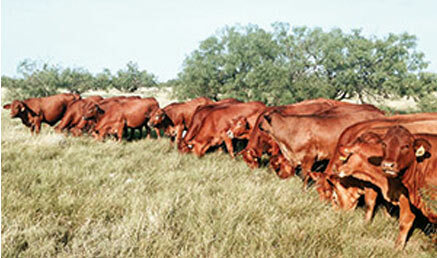 This limited the number of “recips” available at both operations due to existing production demands at each ranch…. 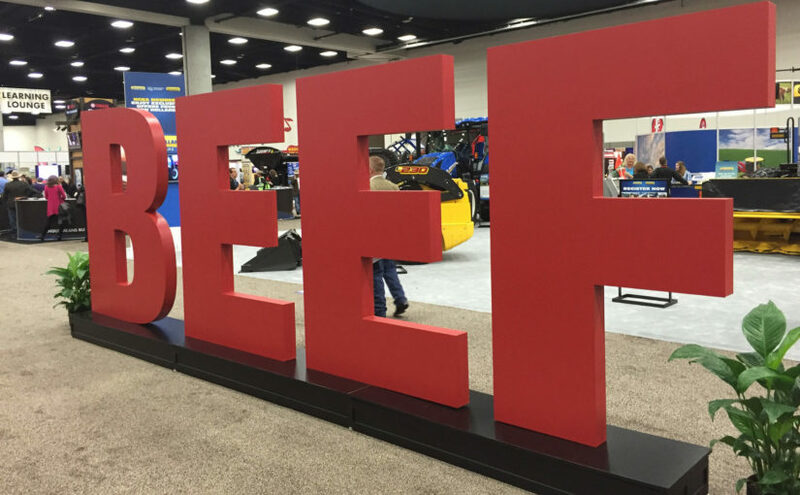 I recently attended the National Cattleman’s Beef Association (NCBA, http://www.beefusa.org/) annual convention in San Diego California. The NCBA convention and trade show is always a whirlwind of meetings, a massive trade show, visits with customers and a rocking good time.